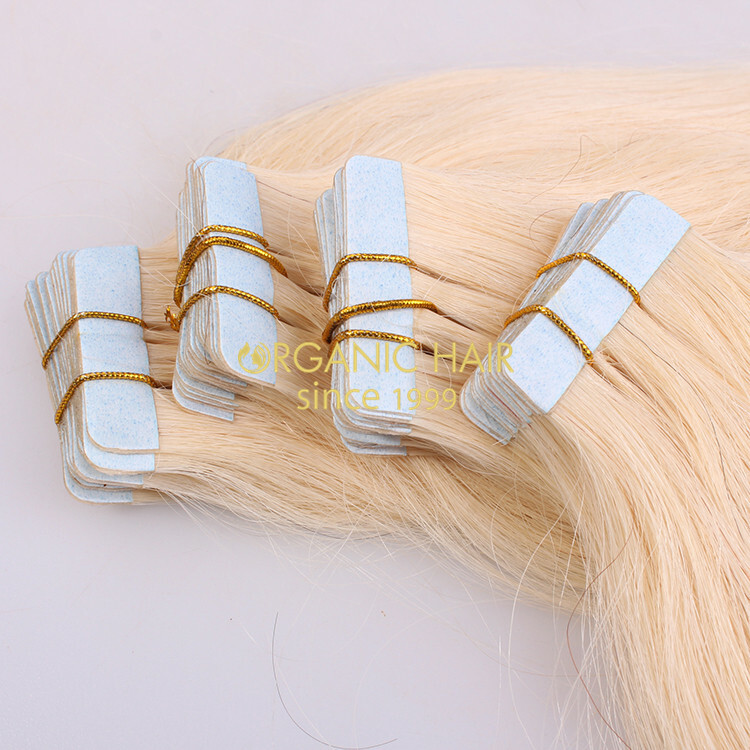 We are tape in hair extension ,100 human hair extension wholesale manufacture from China .We wholesale tape hair extensions best human hair extensions to worldwide . 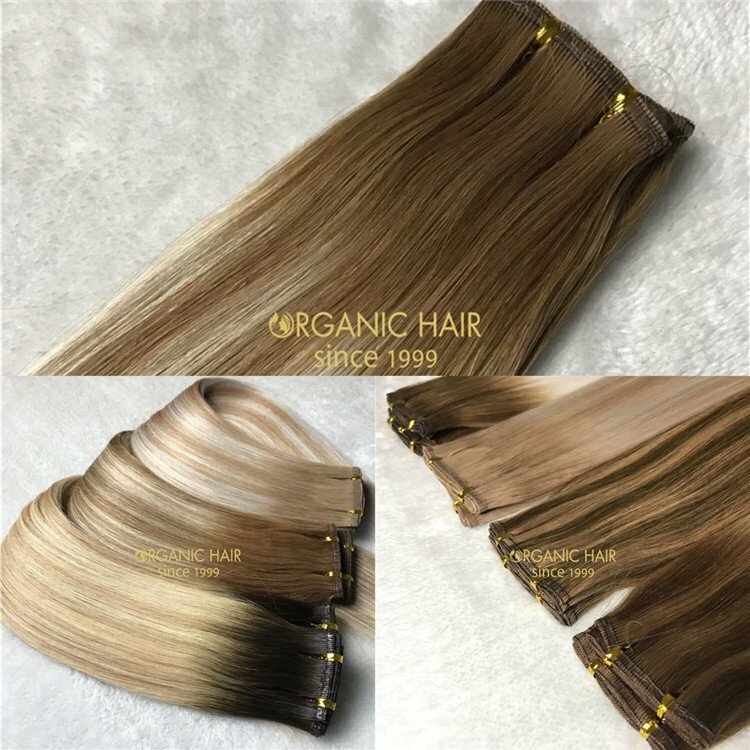 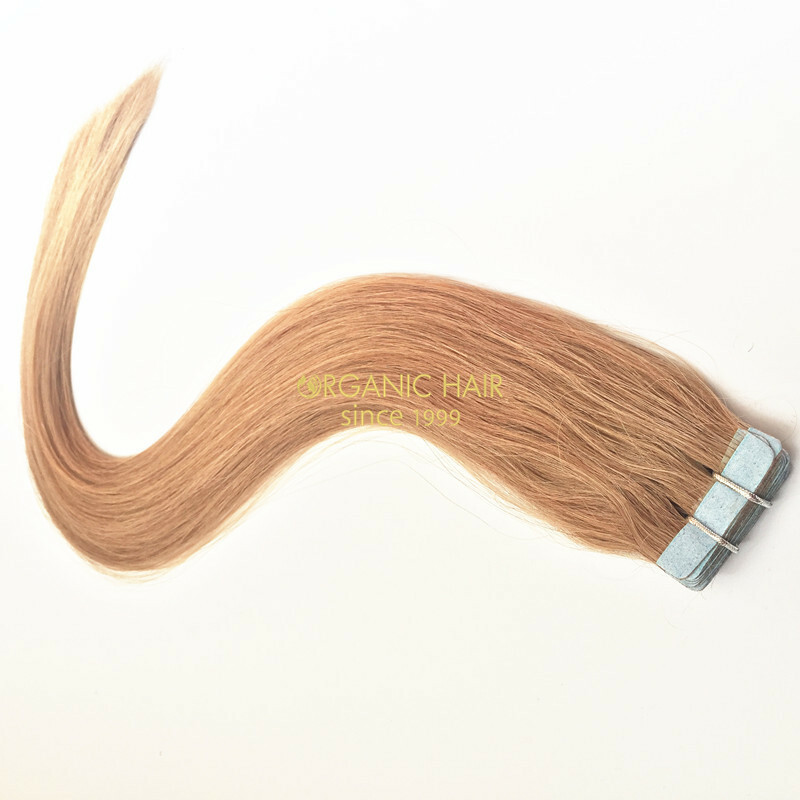 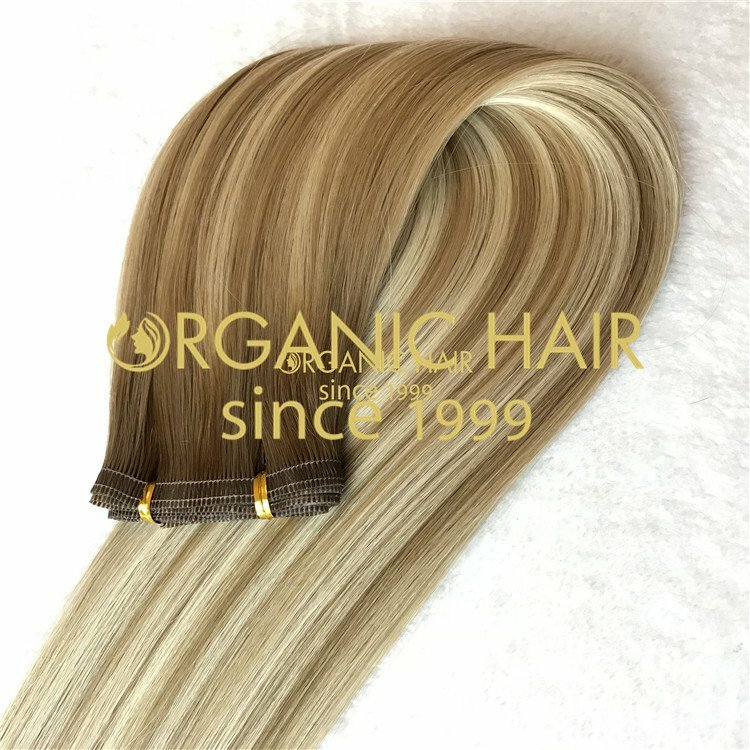 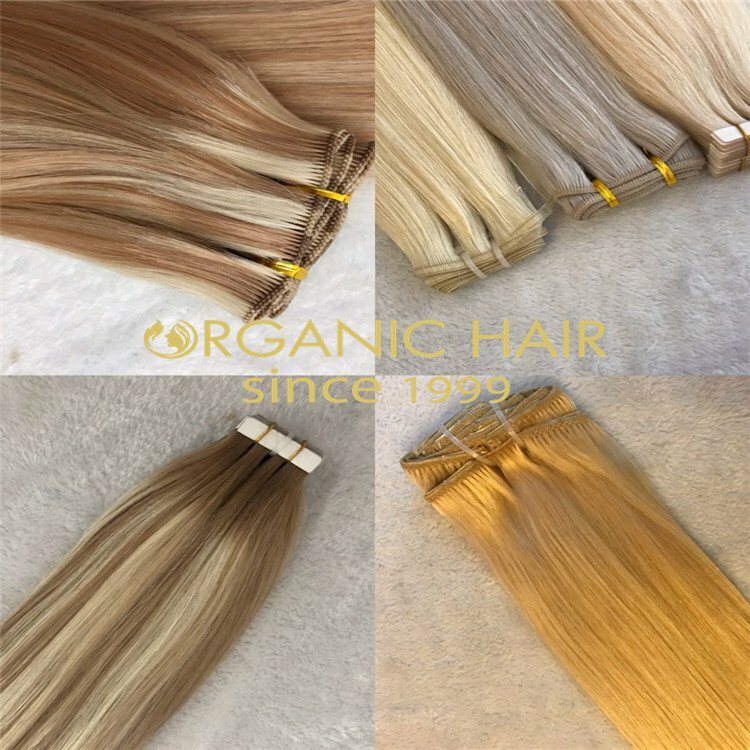 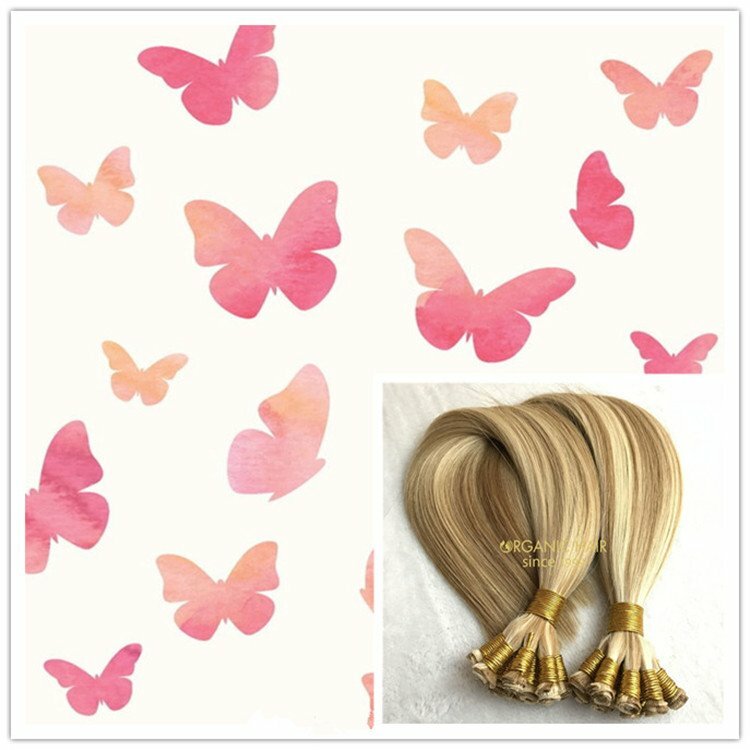 Tape hair extensions ,human hair for sale in USA ,Australia, Europen market and so on ,get more good feedback from customer . 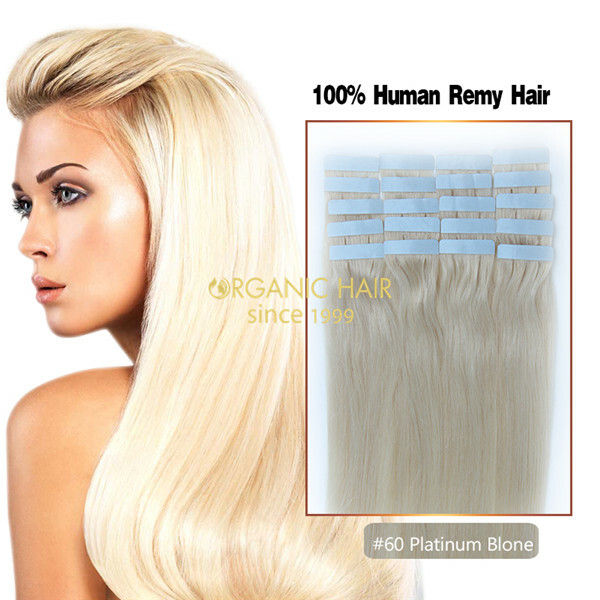 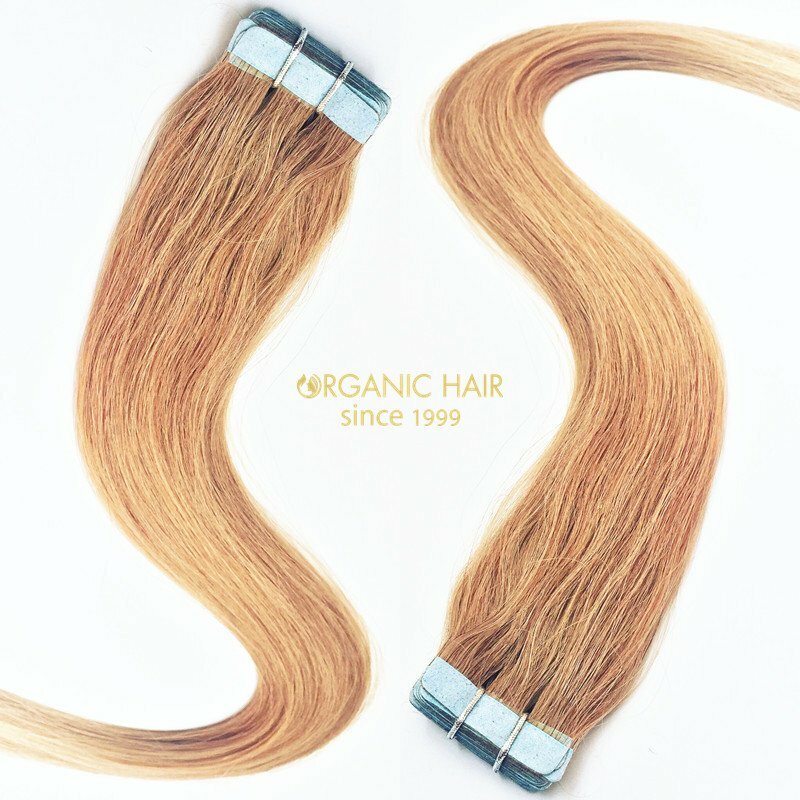 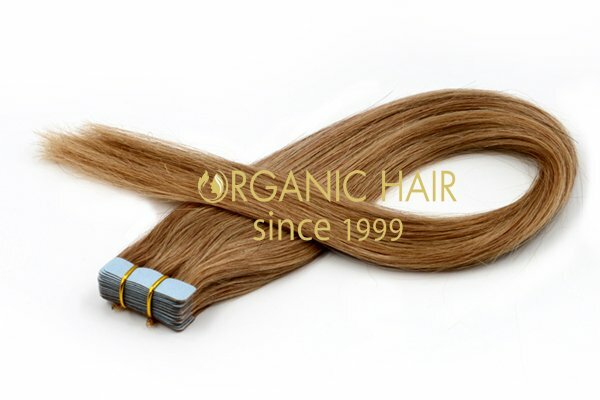 For real hair extension, is adopted 100 human hair from healthy single donor ,with hairs natural structure intact ,the inner moisture and nutrition is protected from losing . 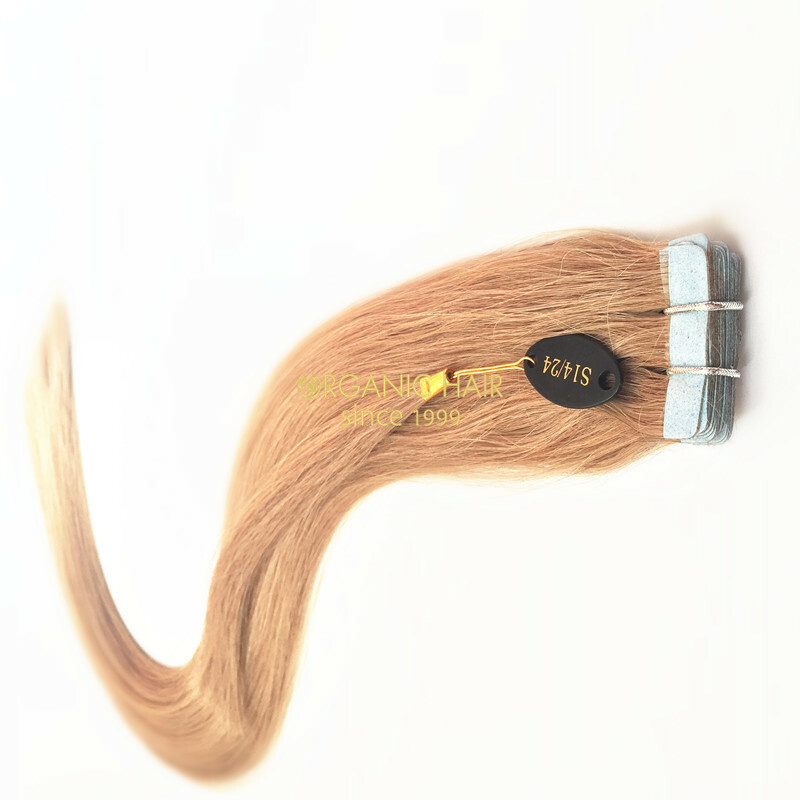 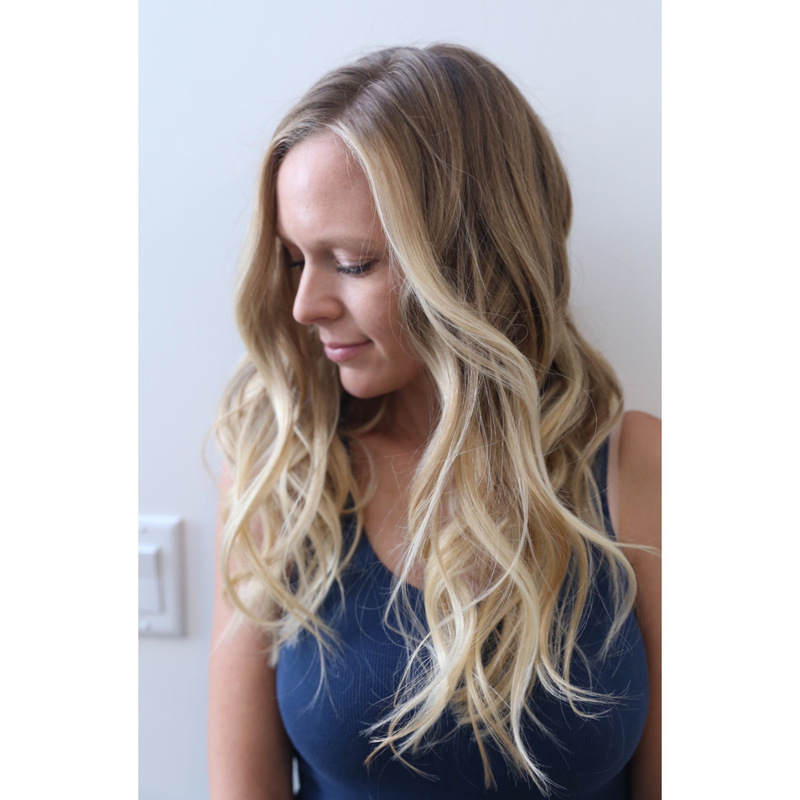 Best hair extension are with full hair cuticle ,no tangling and shedding for a long hair life . 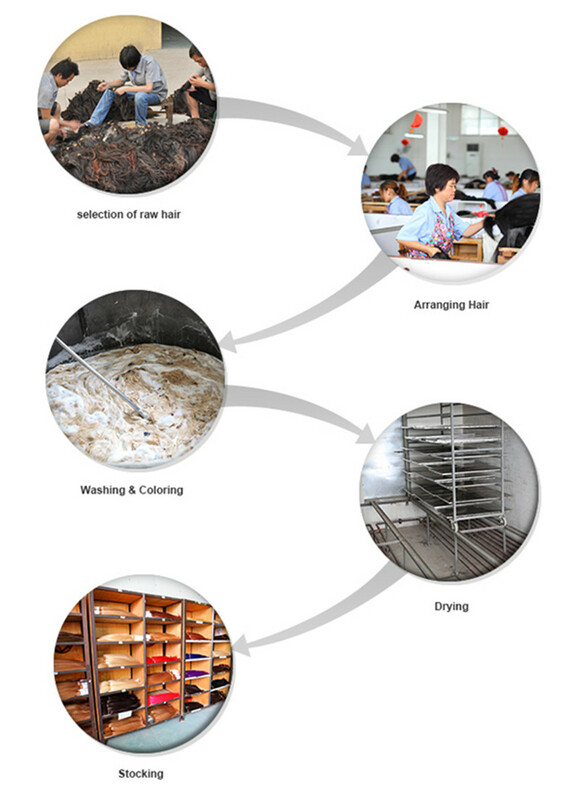 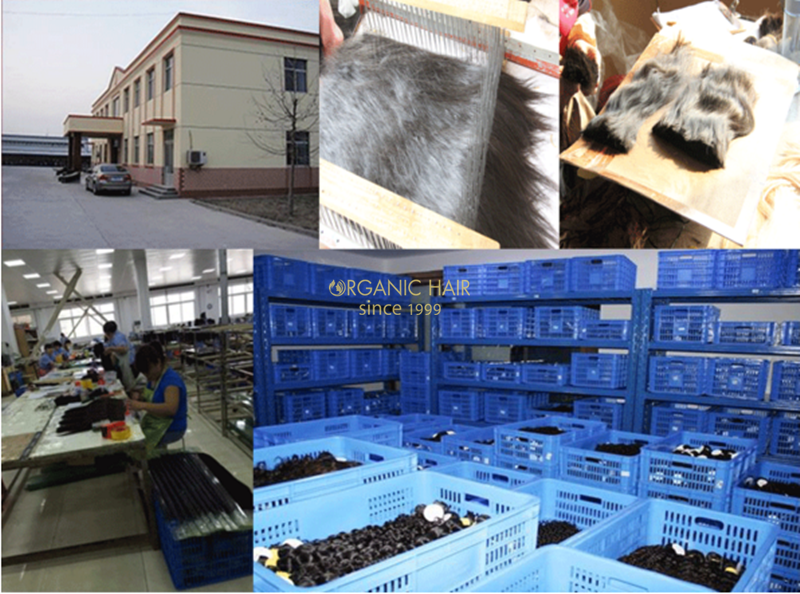 Why not let us become your reliable human hair weave supplier in China ? 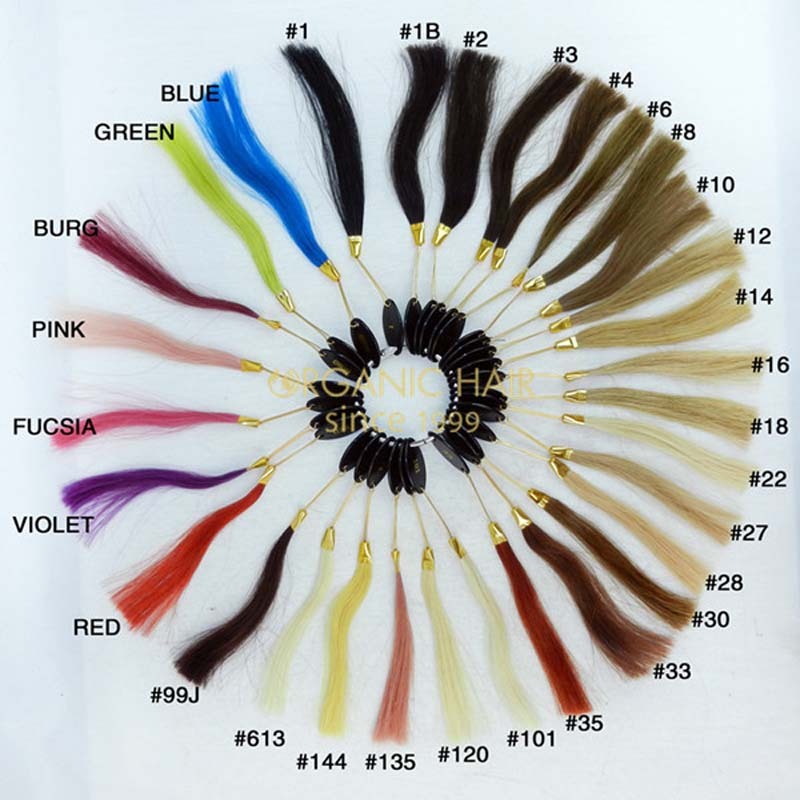 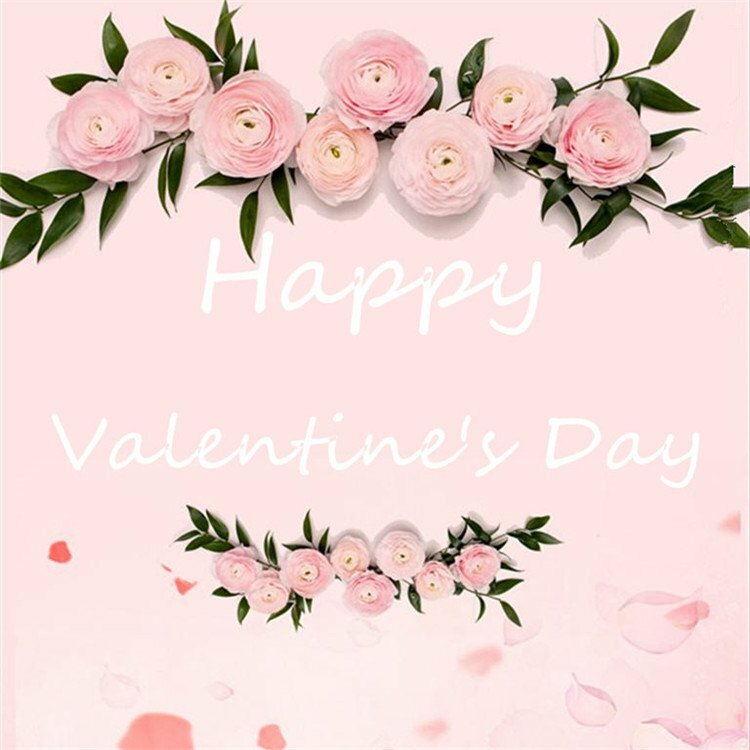 High quality human hair extensions and best After-sale service will make you so happy !!!! 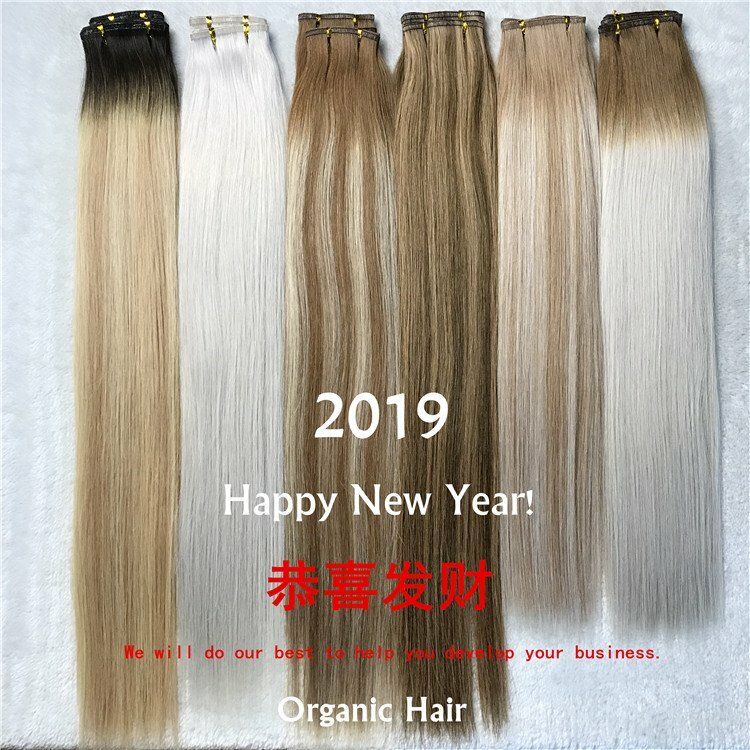 that you need . 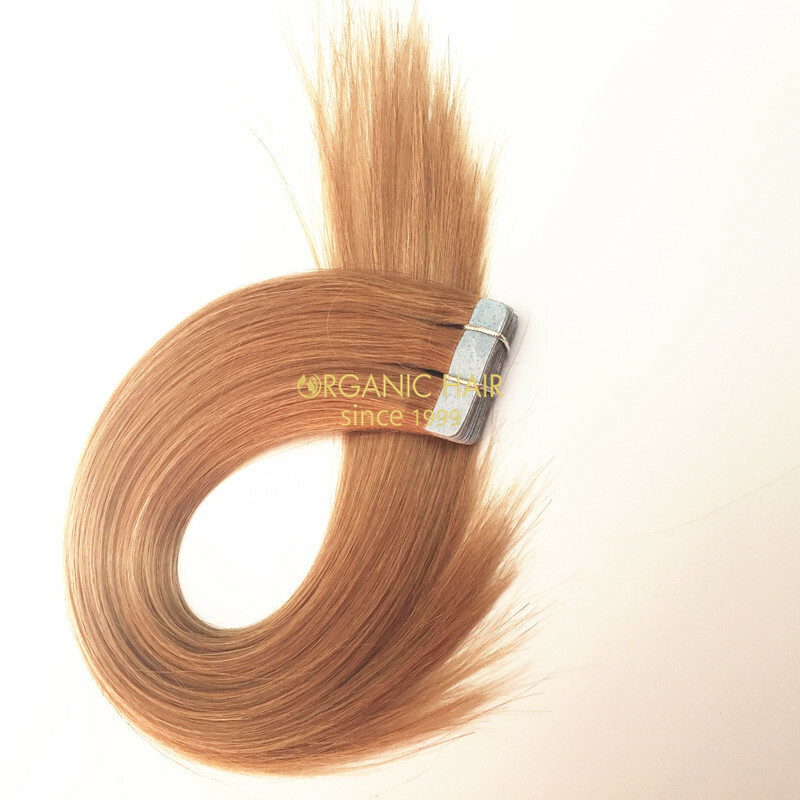 Use the full cuticle hair can use long time ,no sheeding tangle free .